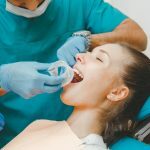 Whether a patient is in his teens or his early thirties, the idea of a mouth of metal and wires is unlikely to be something that he is excited about. 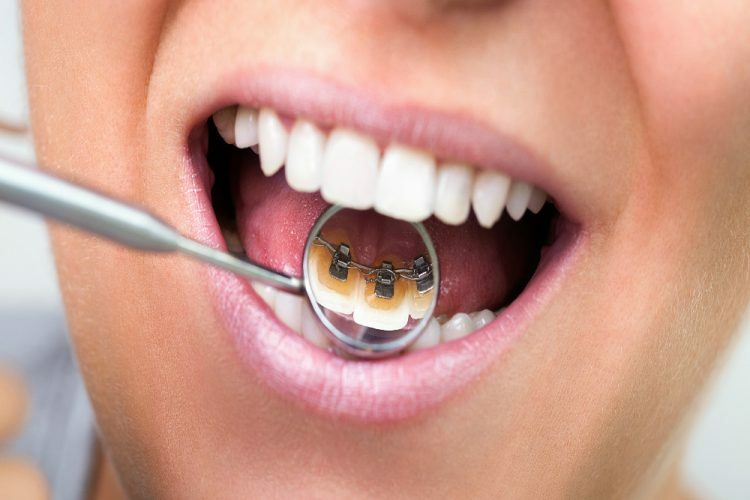 Treating misaligned teeth once meant needing to rely on traditional metal braces. They can at times be uncomfortable and they can also have a large impact on the way that a patient eats and lives his or her life. Traditional braces are inarguably conspicuous. They can lead to concerns with a patient’s self-image. Invisalign is a clear alternative to traditional metal braces. It is very often the best in solutions for patients who want a discreet orthodontic solution. Invisalign clear braces are an innovative orthodontic solution for treating patients with misaligned teeth. These clear retainers work to gradually apply steady pressure to teeth in order to move them into the desired position. 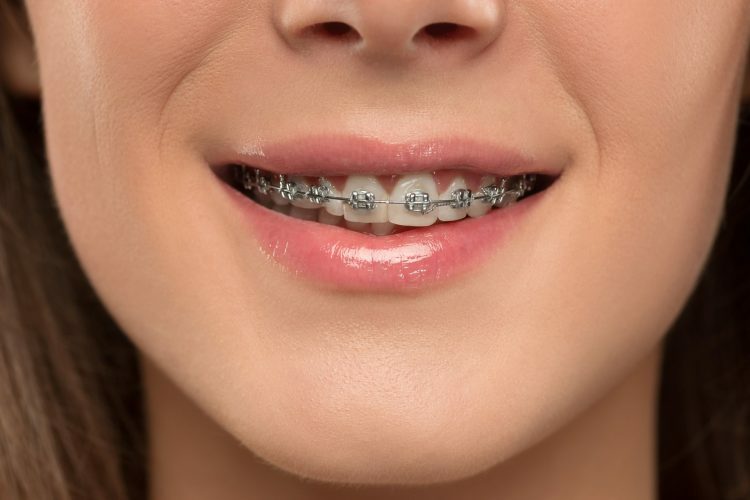 Traditional braces, which are fitted to the teeth, are made with metal brackets and wires. Once in place, traditional braces can only be removed by the dentist. They do often require that a patient alter his or her diet and avoid certain activities that could prove to be damaging to the braces. 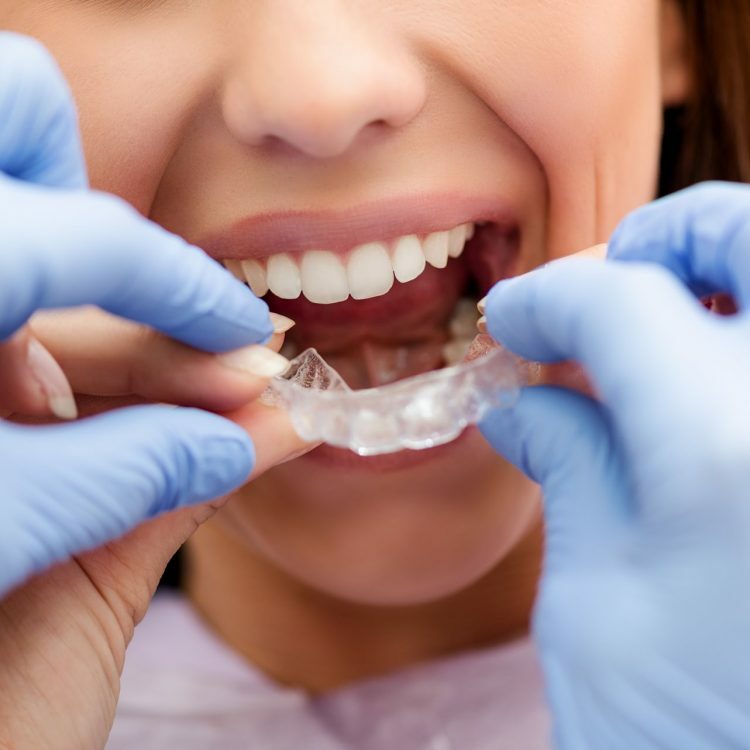 The Invisalign system uses a series of clear retainers, or aligner trays, that can be removed when a patient needs to eat or brush his or her teeth. Each of the aligner trays makes very small adjustments to the teeth, until they have been gradually repositioned. One of the features that patients enjoy most about the aligner trays is that they are virtually invisible when they are worn. The Invisalign clear aligner system can treat a number of cosmetic and functional orthodontic concerns. 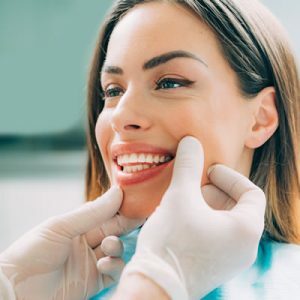 This could include an under bite, overbite and issues where there is overcrowding in the mouth. You may need to have some additional dental work completed prior to getting started with the Invisalign braces system. Cavities will need to be filled and any root canal treatments will need to be completed. Some patients will need their wisdom teeth removed prior to starting any orthodontic treatment plans. There are a number of orthodontic solutions. 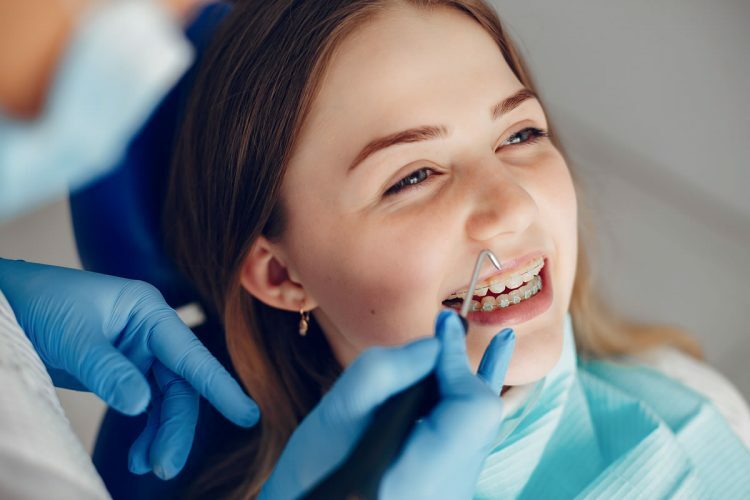 The best way to determine which option is the best choice for you is to discuss your situation with your orthodontist during your consultant. The Invisalign system is a great choice. Traditional braces are also an option for some patients to consider. The Six Month Smile system is another discreet solution to the orthodontic needs of patients. 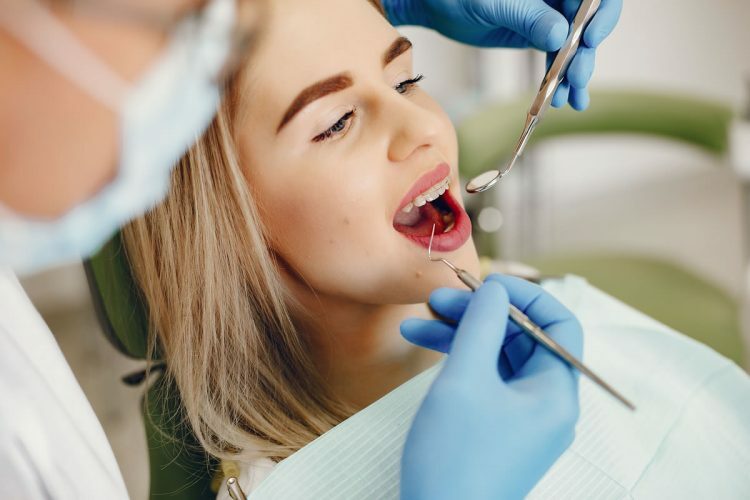 The condition of your teeth and the amount of realigning that is needed will determine which of the available solutions is the right choice for you. What is the procedure for getting the Invisalign system? After any dental work that is needed has been completed, you will be ready to wear your Invisalign aligners. Impressions and images of your teeth will be taken so that your dentist can work up a plan for the movement of each of the trays in the Invisalign system. Each tray will need to be work for several weeks. At this point, when they have done their job at gradually shifting your teeth, you’ll be able to wear the next aligner tray in the series. Are there any advantages or disadvantages to Invisalign? The Invisalign system can potentially take a bit longer to adjust teeth into the desired position. They are however practically invisible once they are worn, so they offer a great discreet way for patients to adjust their teeth without anyone knowing. Traditional braces can make it a challenge to brush and floss your teeth. With the aligner trays you simply remove them when you are ready to brush and floss your teeth. Once your mouth and your trays are clean, you can replace the aligner tray. Aligner trays can also be removed when it’s time to enjoy a favorite meal. With traditional braces patients often find that there are some sticky or chewy foods that are not a great choice for them to continue to enjoy. Things like toffees can stick to the brackets and wires. They can potentially also cause damage to the braces. Invisalign braces don’t require patients to abstain from favourite sports and other physical activities. 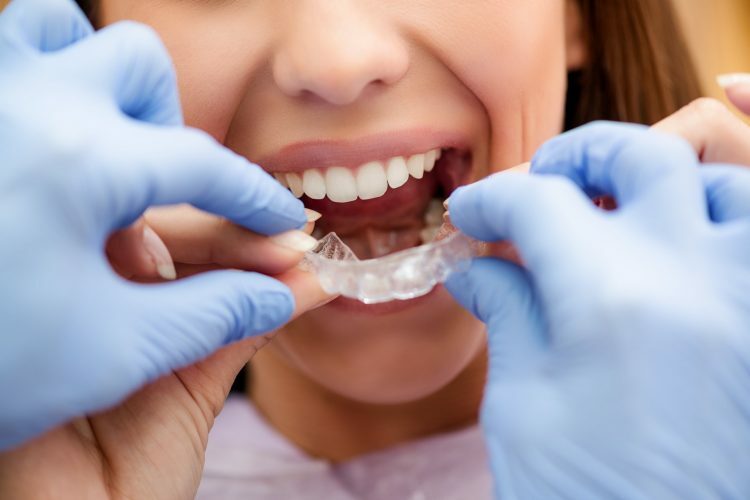 The clear retainers may even help to protect the teeth during an impact. What are the costs for Invisalign? At Crown Dental we want to help you smile. We have years of experience with compassionate dentists who offer a wide range of dental services. If you are concerned about the Invisalign cost we encourage you to reach out to us. We offer competitive prices at our clinic, and dental solutions that will meet the needs of each of our Dublin patients. See our prices below or call the clinic to learn more about what we can offer you. Are you interested in the Invisalign system? There’s never a wrong time to get the straight smile that you deserve. Book an appointment online or call our clinic at (01) 490 4656.